In additional, our management team will speak about hotel data today, and what hotels can do to make better use of their data. As our CEO, Stefan Tweraser, notes, “The presentation part will give valuable insights on how hotels are impacted by big data and how they can use it to benefit their operation." There will also be breakfast offered, and plenty of networking opportunities with other hoteliers in your city. 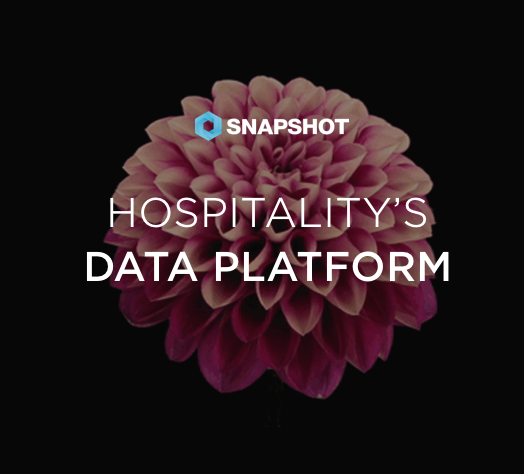 Since ITB Berlin we've gotten an exciting level of demand, so stop by one of our roadshows for a chance at access to SnapShot Analytics before the rest of the industry. To find your city's roadshow information click here.